Cadets recruit boys and girls from the ages of 12 to 18. 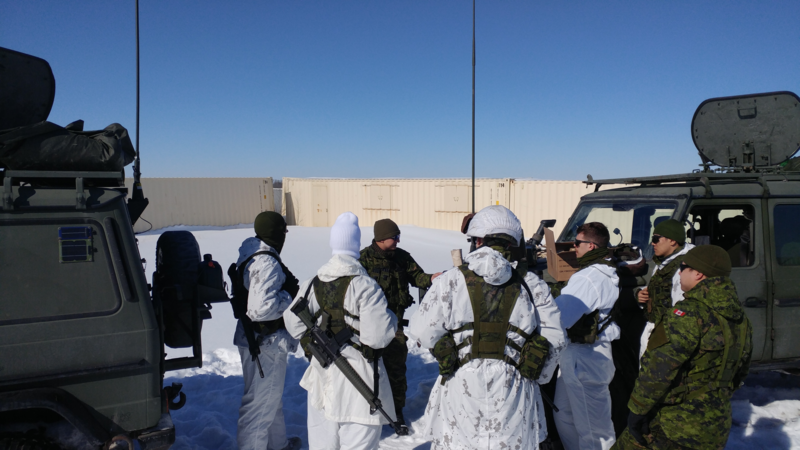 The individuals involved are instructed in drill, fundamental training (the basics of military history and organization), bush and field craft, marksmanship and small arms training, physical fitness, map and compass, leadership and citizenship. The cadet corps provides a well-rounded program designed to cover a four-year period. To those interested in the program, the cost is nothing. Cadets are funded by the Department of National Defence, not only to provide our youth with valuable life skills but also to spark an interest in the Canadian Armed Forces. The cadet corps provides a well-rounded training program that teaches youth in small arms training, physical fitness, leadership & more. Do you have questions about joining the King’s Own Calgary regiment as a Cadet? View our frequently asked questions. 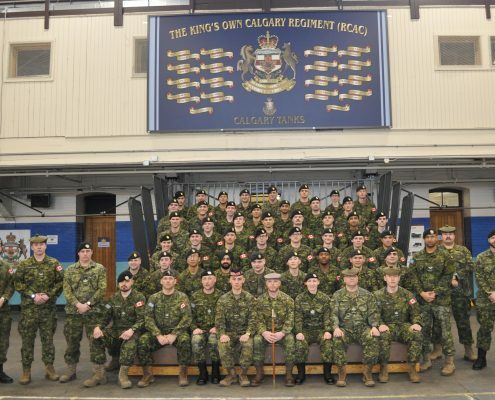 The King’s Own Calgary Regiment proudly supports 2512 KOCR Army Cadets and 1292 Lord Strathacona’s Horse Army Cadets Corps.